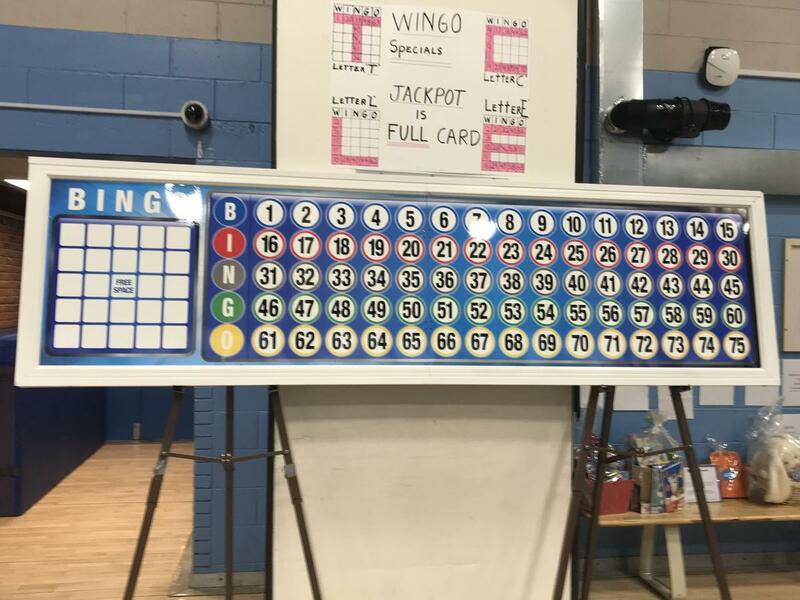 The Smithtown Campus was packed last Friday, April 5th, as families, friends, and staff members gathered for an evening of Wingo (“mock Bingo”). Traditional and specialty Bingo boards were available to play, and after all the rounds, we had many happy winners. With over 60 raffle baskets to choose from, tasty snacks, prizes, and some nail-biting Bingo games, the night was a great success! Thank you to everyone who came out to support the event and a very special thank you to the parents who volunteered their time to make such a memorable evening possible.